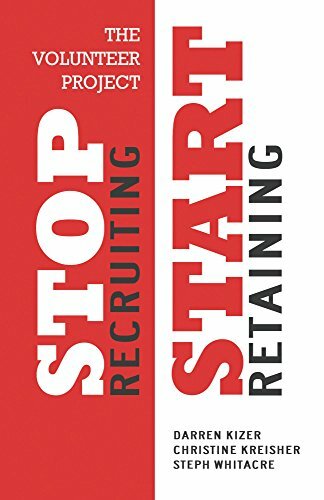 Your AVACA Membership entitles you to a copy of our current Book Club discussion book, The Volunteer Project: Stop Recruiting. Start Retaining. At your first meeting, you will receive a copy of this book, FREE! We use this book to spark conversation over lunch at The Spaghetti Factory. There are 4 strategies shared in this book. We have 4 book club meetings. We will discuss 1 strategy at each lunch meeting. What? You didn’t get a chance to read the strategy we plan to discuss? Come anyway! We would love to hear what you have to say able to topics at hand anyway! !